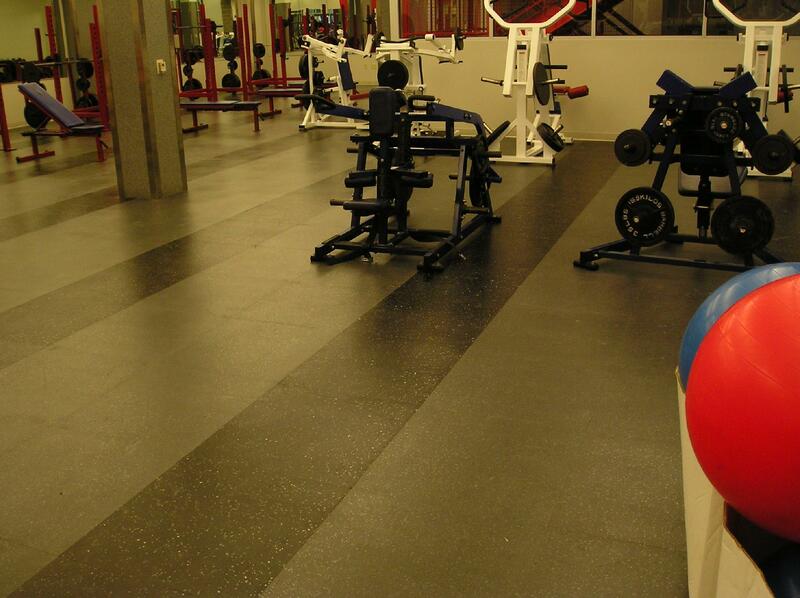 Churches, schools, and rec centers are all realizing the value of multi-purpose, sports appropriate flooring. These surfaces are durable, flexible, and attractive. 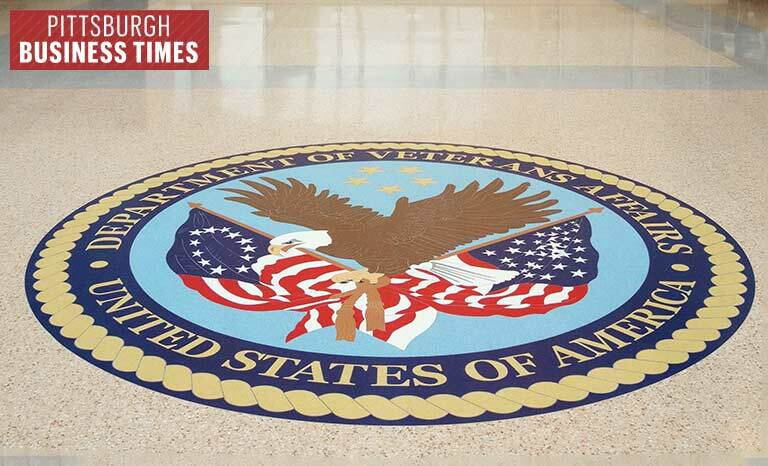 At Allegheny Installations Inc Co., we are excited to offer GameCourt brand indoor and outdoor sports flooring installations. These hard-wearing and eye-catching sports surfaces are the perfect recreational flooring solution for institutions looking for multi-use playground or gym flooring. These surfaces come in three textures, depending on the intended application. 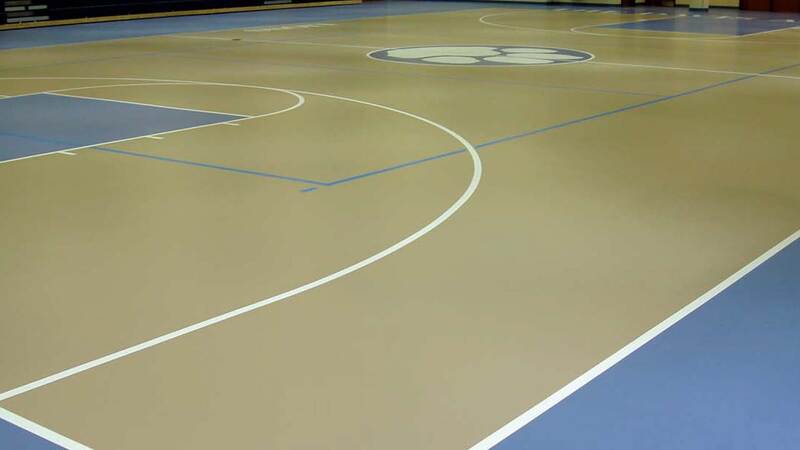 Smooth flooring is perfect for basketball or volleyball indoors while highly textured is great for running track surfaces and other outdoor applications. And if you want a little of both, lightly textured is halfway in between! Plus, these sports flooring solutions come in nine eye-popping colors. 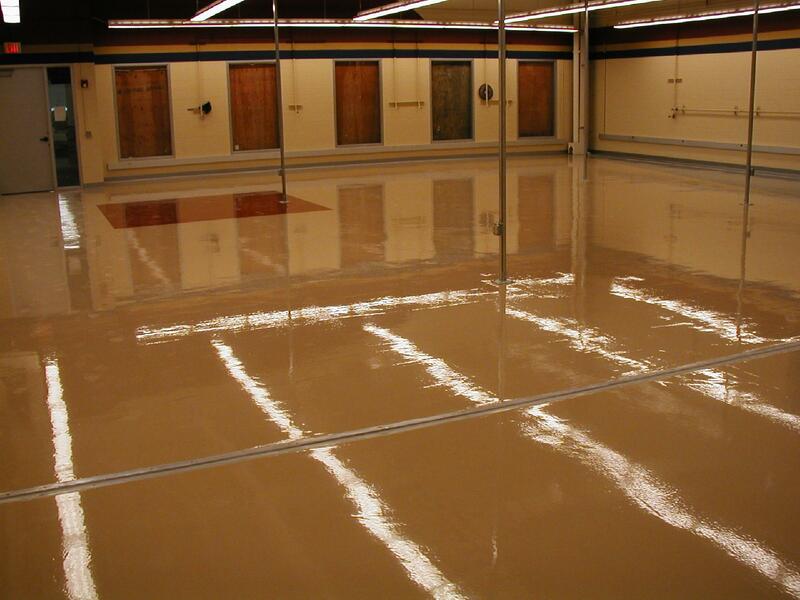 So you can make sure that your sports flooring is both useful and beautiful! But our sports flooring is also environmentally friendly! Constructed out of recycled rubber that is mercury and heavy metal free, you can feel confident that your sports surface is both good for the earth and good for you. Plus, the dual-durometer construction provides excellent shock absorption that makes playing more fun and is easier on your body. So if your community center or municipal building is in need of a new indoor or outdoor sports surface, then Allegheny Installations is here for you. 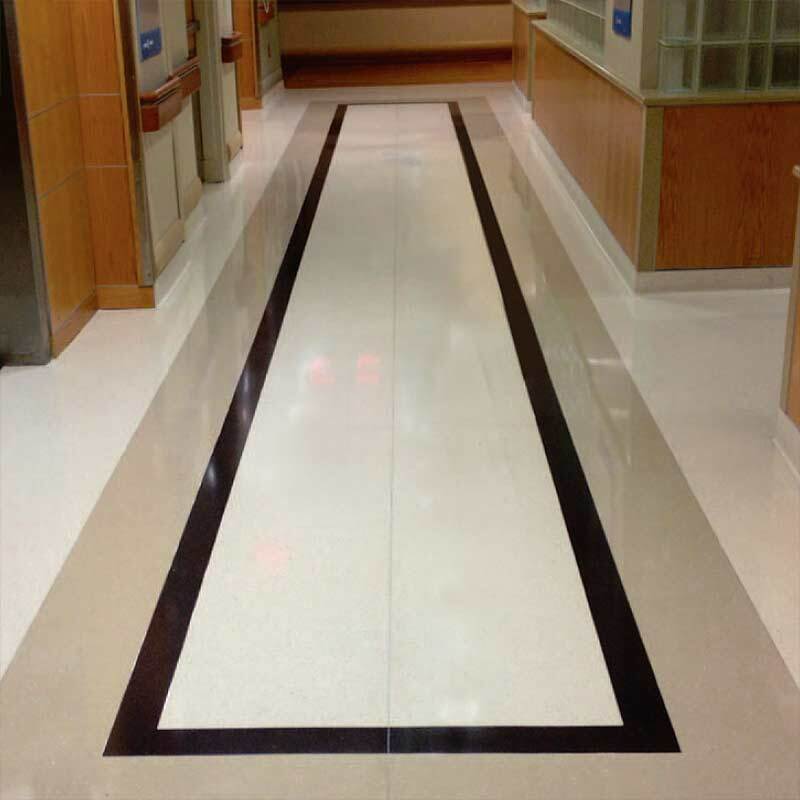 As the Pittsburgh leaders in flooring and surface installation, we have the experience and professionalism to make sure your installation is done right and completed promptly. 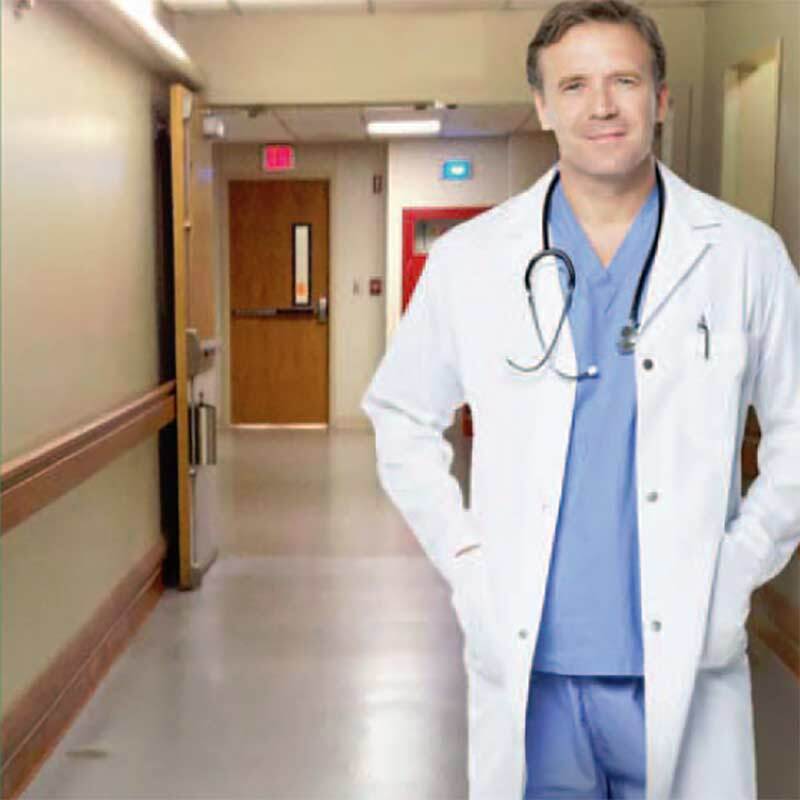 So contact us today for a consultation and estimate!